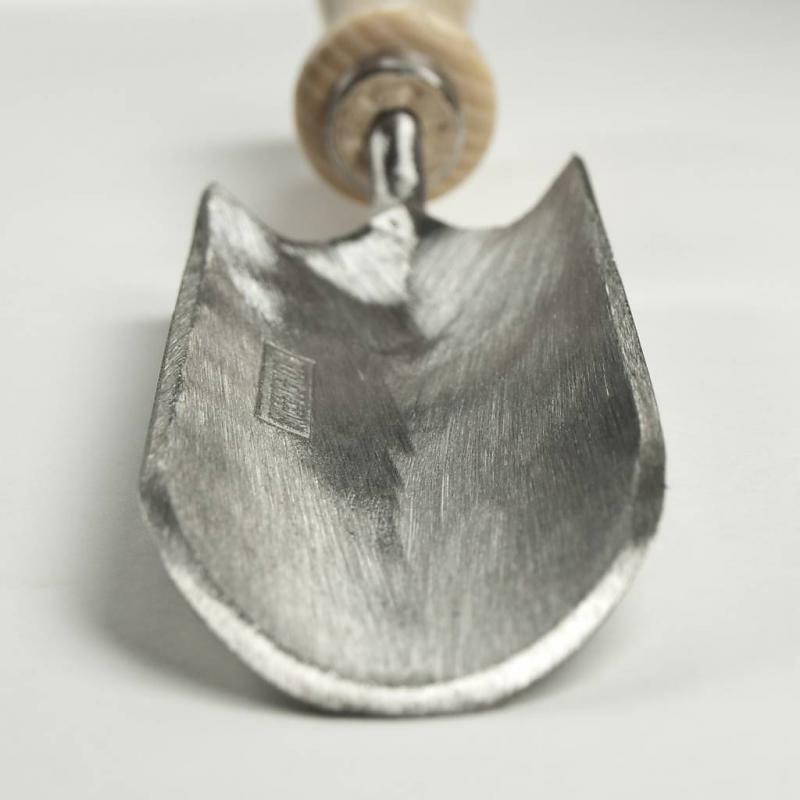 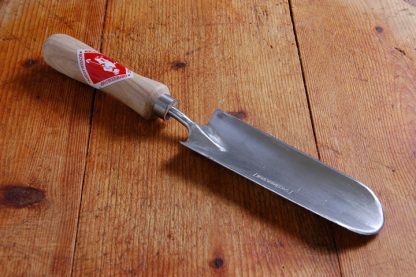 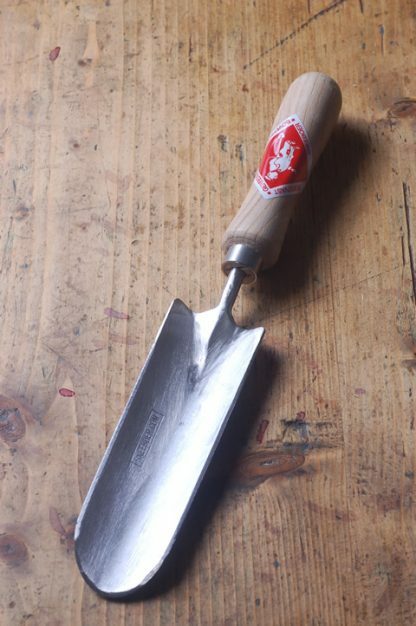 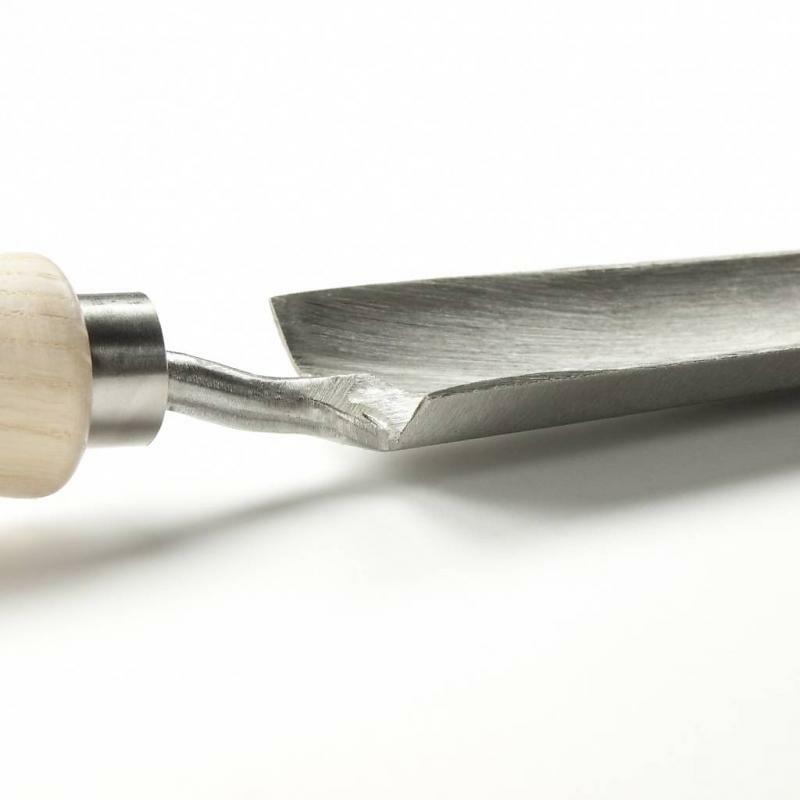 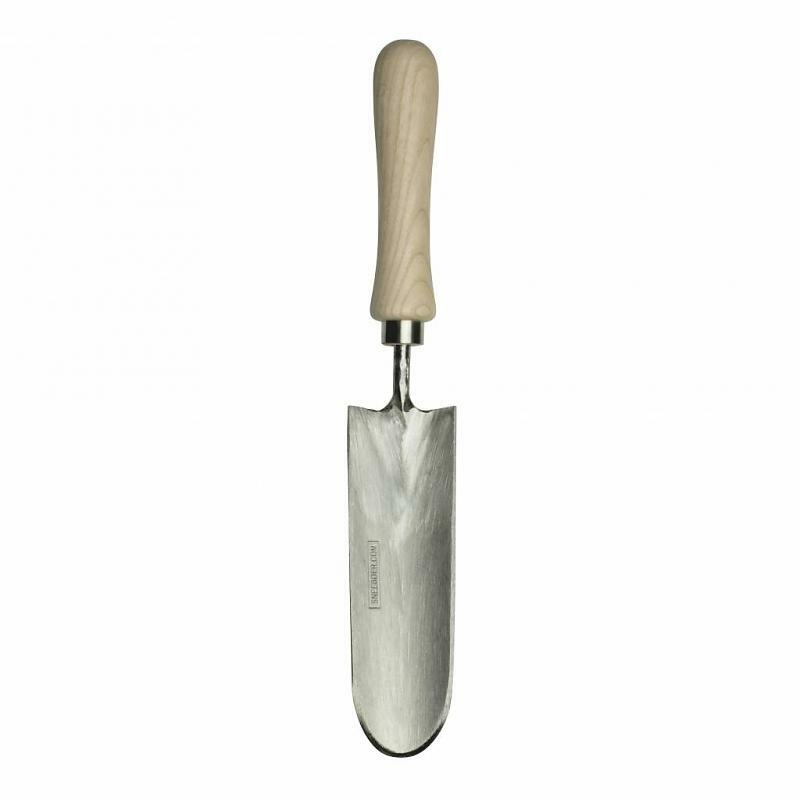 As well as general garden border maintenance, the Great Dixter trowel is ideal for planting out; plants like sweet peas and other thin, long-rooted seedlings. 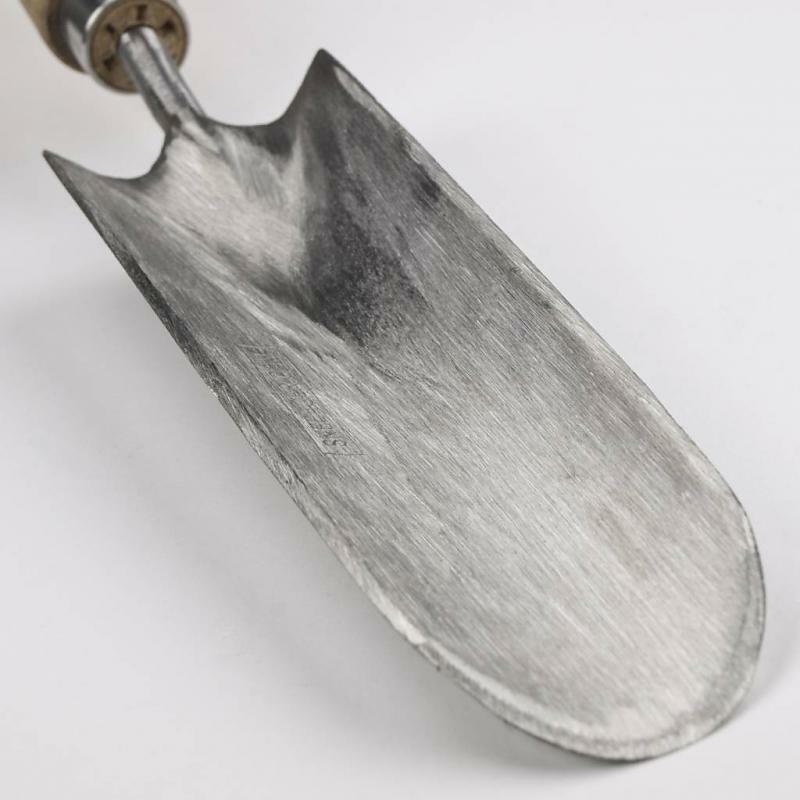 Its narrow form allows you to avoid disturbance to adjacent plants and reach the parts of the border that other trowels can’t reach. 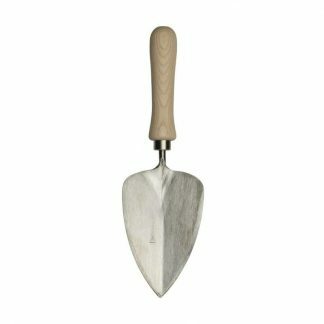 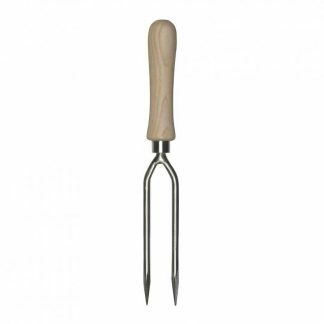 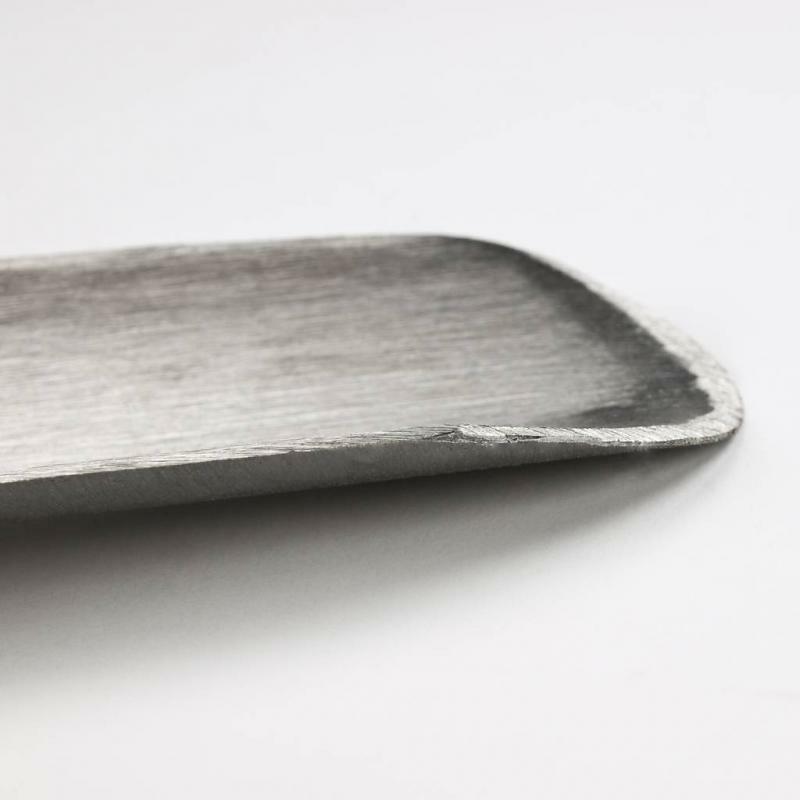 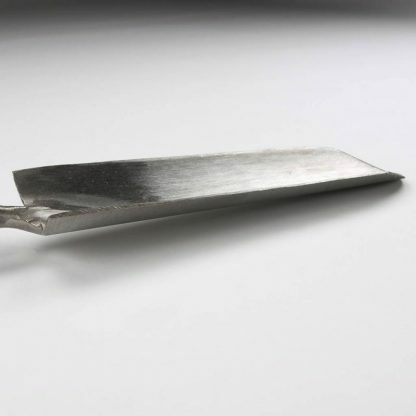 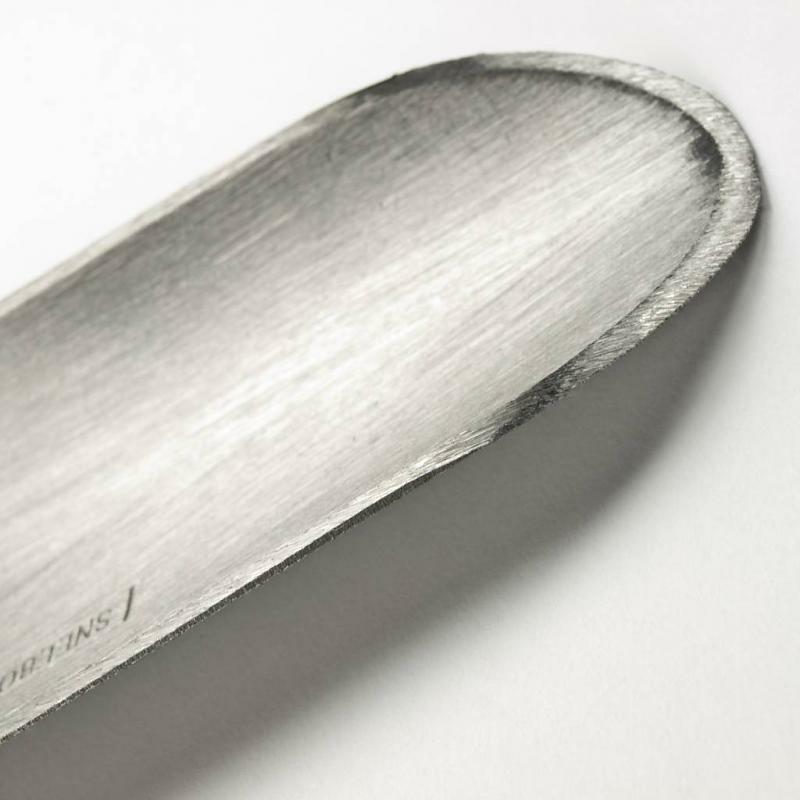 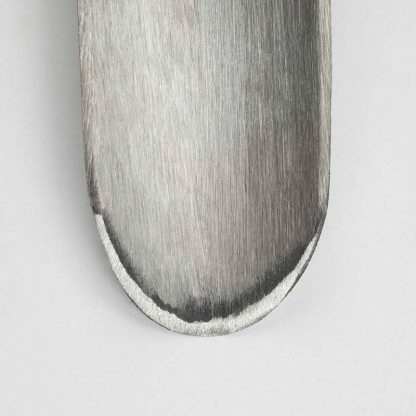 The rounded tip is great for cutting through the soil, whilst the narrow blade and length, mean it’s easy for leverage. 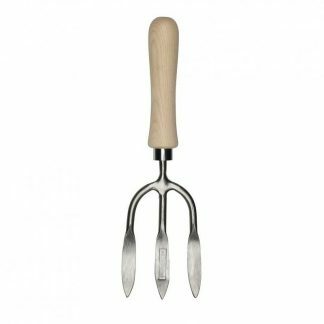 Manufactured by Sneeboer in The Netherlands, its design follows a specification by Christopher Lloyd of Great Dixter garden fame.